Tencent’s WeChat app is worth around $30 bln. That’s more than the $19 bln Facebook paid for its U.S. rival, even though the Chinese version has two-thirds as many users. But customer numbers matter less than the ability to make money. WeChat’s prospects justify a higher valuation. Facebook announced on Feb. 19 it had bought WhatsApp, the messaging application with 450 million monthly active users, for up to $19 billion. Of that, $16 billion is cash and stock, with the rest in restricted stock units given to employees that vest over four years. 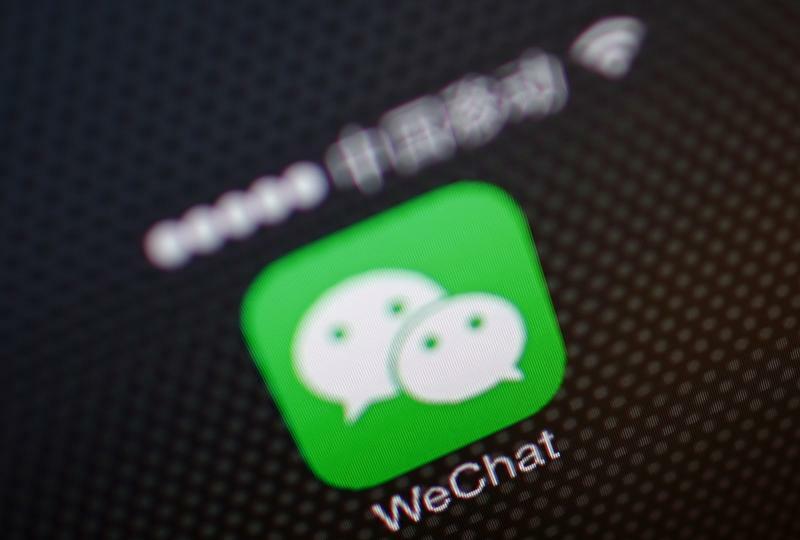 WeChat, the Chinese chat application that comes closest to WhatsApp, had 272 million users at the end of September 2013. WeChat, known in Chinese as Weixin, was launched in January 2011. It launched a games platform in August 2013, including enabling purchases of online “stickers” with which users can tailor their messages. Tencent, the Chinese e-commerce group that owns WeChat, was set to report full-year earnings on Mar. 19. The company trades at 40 times consensus estimates of earnings for the year ending December 2014, according to Eikon data. Tencent’s Hong Kong-listed shares were trading at HK$567 just before 3 p.m. [GMT 0700] on Feb. 20, 2.7 percent below the previous day’s closing price.